Introducing the new Golfer Vector Silhouette! 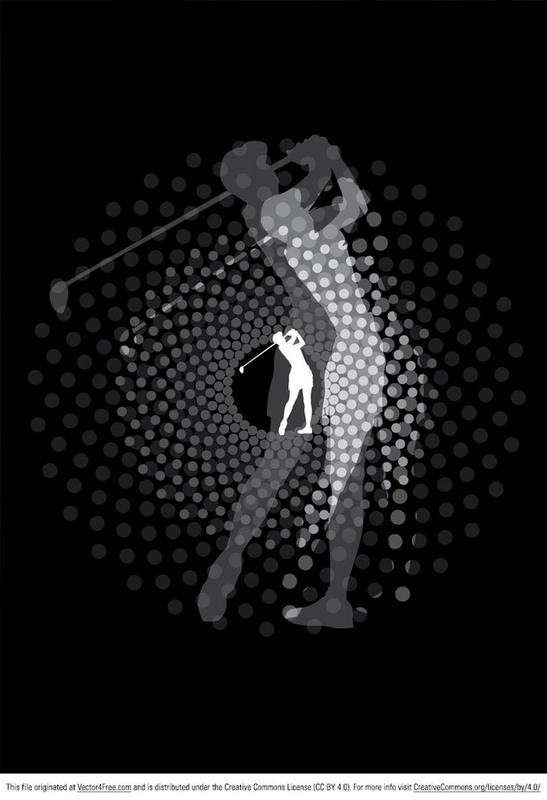 This golfer vector silhouette is of a golfer completing a full motion swing. Use this Golfer Vector Silhouette for all your sport related projects.